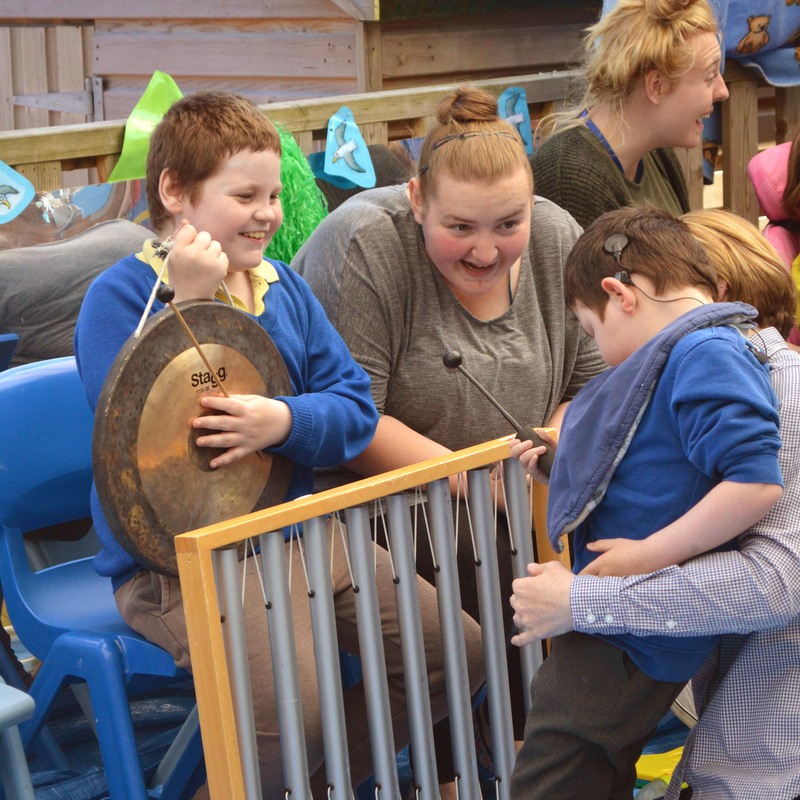 • train staff in special schools to use music as a tool for communication and learning. Jessica May George was lively, bright and musical, and just nine years old when she was suddenly diagnosed with a rare and inoperable brain tumour. Jessie’s Fund was established to meet the cost of treatment planned for her in the USA and was named by Jessie herself, but she died in May 1994, just five months after her diagnosis and before managing to travel to the States. 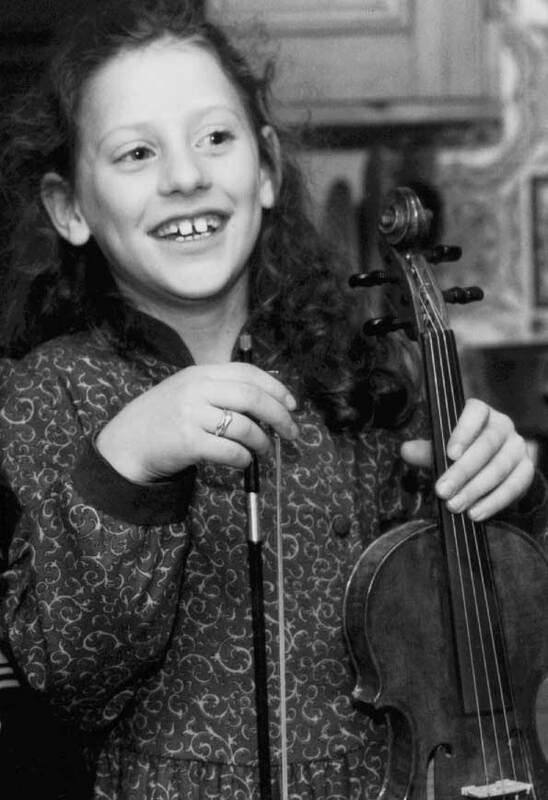 Jessie’s parents, musicians Lesley Schatzberger and Alan George, decided that Jessie’s Fund should become a charity dedicated to helping seriously ill and disabled children through music: it was registered as such in 1995. 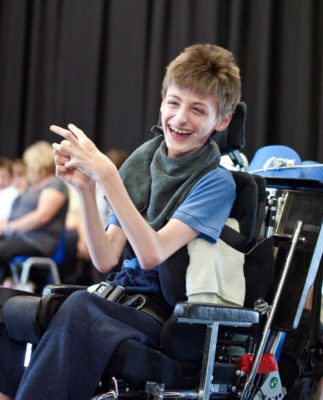 Based in York, Jessie’s Fund helps children all over the UK. 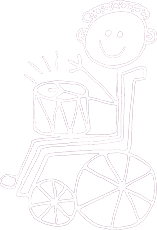 • There was no charity dedicated to children with complex needs through the creative and therapeutic use of music. • Awards received include the Guardian Jerwood Award for Community Achievement, DSC Social Change Great Grant Giving Funders Award, a TalkTalk Digital Heroes Award, and the Yorkshire Children of Courage Award. In our financial year ending 31 March 2018 our fundraising efforts drew in £285,303. • Voluntary income – grants, donations, Gift Aid tax refunds, legacies etc raised 78% of our income. You can see our most recent Annual Report and Accounts by clicking here. Jan has been associated with the Fund since it was established and began by helping in the production and distribution of the Newsletter. His valuable experience in business has enabled him to inform our fundraising and investment policies. Steven has extensive experience in the not-for-profit sector, having worked as a chief executive, a board member, and a volunteer. He ran the Joseph Rowntree Charitable Trust for nearly 20 years, and was for 6 years a board member of the Community Fund (now part of the Big Lottery Fund). He is currently a trustee of the Joseph Rowntree Foundation, the Joseph Rowntree Housing Trust, and the Rowntree Society. 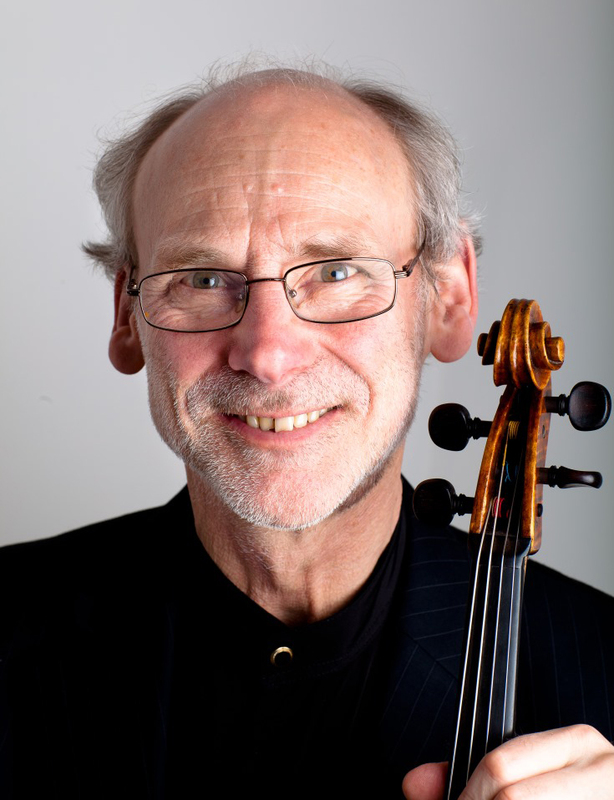 Alan, father of Jessie, is the viola player in the Fitzwilliam String Quartet, which originally became well known for its relationship with Shostakovich, whose last three quartets they premiered in the UK. 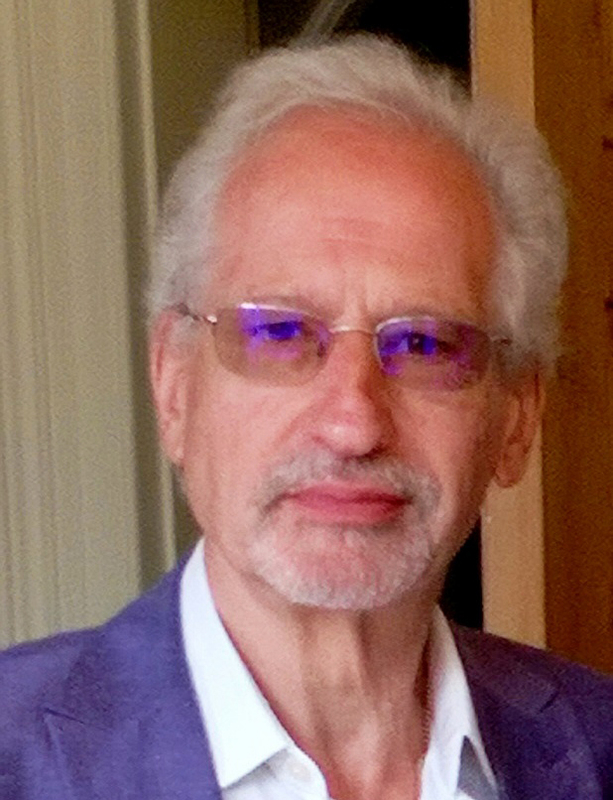 He has held teaching posts at the University of York and the Royal Northern College of Music, as well as a residency at Fitzwilliam College, Cambridge. He has been awarded honorary doctorates by both Bucknell University (USA) and the University of York. Hannah is Consultant Clinical Psychologist in a specialist Child and Adolescent Mental Health service, working with deaf children, young people and families across the North of England. As the sister of Jessie, the fund is something very close to her heart. She has been involved since the outset, when she was just 12 (designing the first version of our logo!). She has been a proud trustee since 2004. 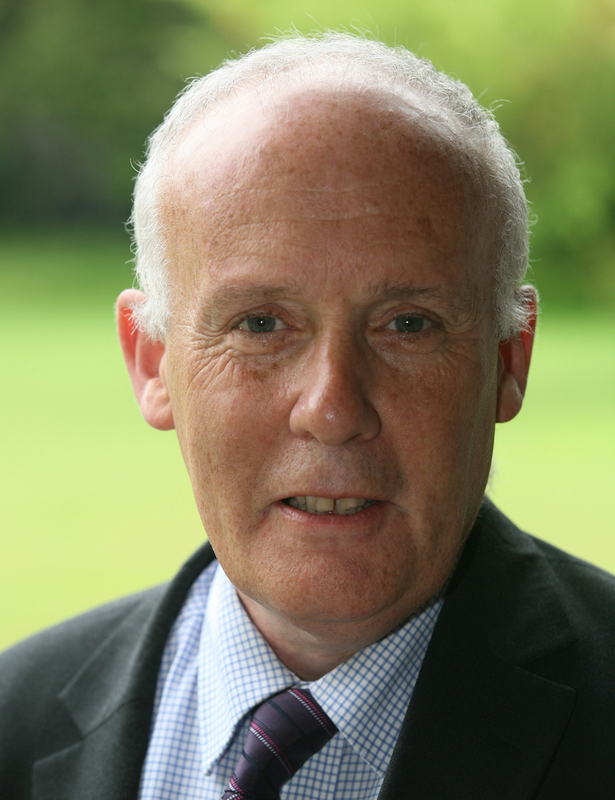 Andy has worked in York as an Ear Nose and Throat Surgeon with a particular interest in voice since 1988. 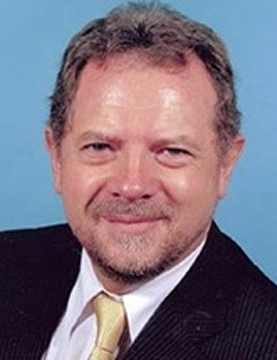 He was Clinical Director for Head and Neck Services for nine years; Regional Advisor for ENT Surgery to the Royal College of Surgeons, and President of York Medical Society in 2011 – 2012. 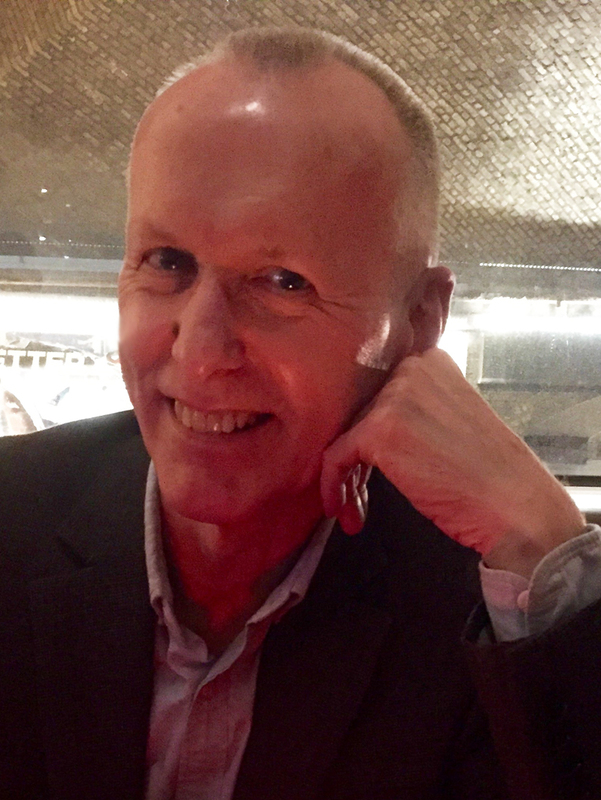 He is passionate about the arts and their transformative effect in all aspects of life, and is keen to use his knowledge of the health sector to support Jessie’s Fund in its outstanding work with young people. Originally working as an historical researcher, Rebecca moved careers into the world of classical music, organising concerts and recitals. 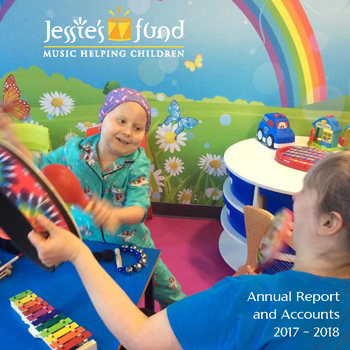 Having played the piano from the age of four, and now, sitting down with her own children at the keyboard, she says that she ‘can totally understand and applaud the tremendous work and achievements of Jessie’s Fund’. 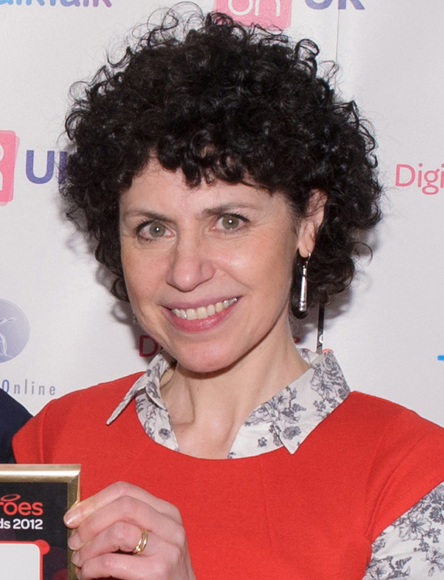 Nancy studied at music college and subsequently worked for charities as a fundraiser and fundraising strategist for over 20 years. She is now a psychotherapist. 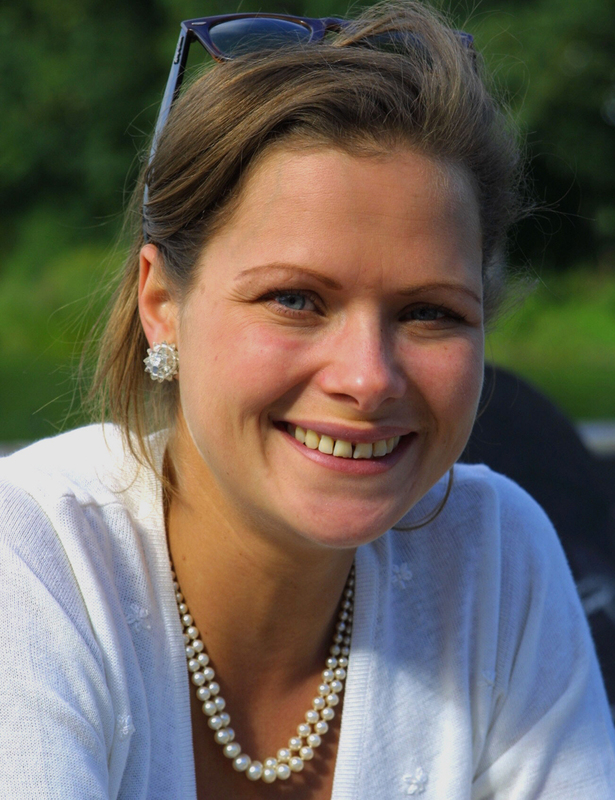 She was privileged to be asked to become a trustee of Jessie’s Fund and hopes to be active in many ways, in particular using her expertise to support Jessie’s Fund in securing the financial support needed to implement its plans for the future. John Phillips was a founder member of the Fitzwilliam String Quartet. He later left the quartet to pursue a career in law, supporting his legal studies by freelance playing with the Royal Philharmonic Orchestra, the Philharmonia Orchestra and the London Mozart Players. Having practised as a barrister for many years he was appointed as a circuit judge in 1998. In 2006 he was awarded a CBE for services to the criminal justice system. He left the law in 2016 and is currently a director of the Hallé Orchestra. 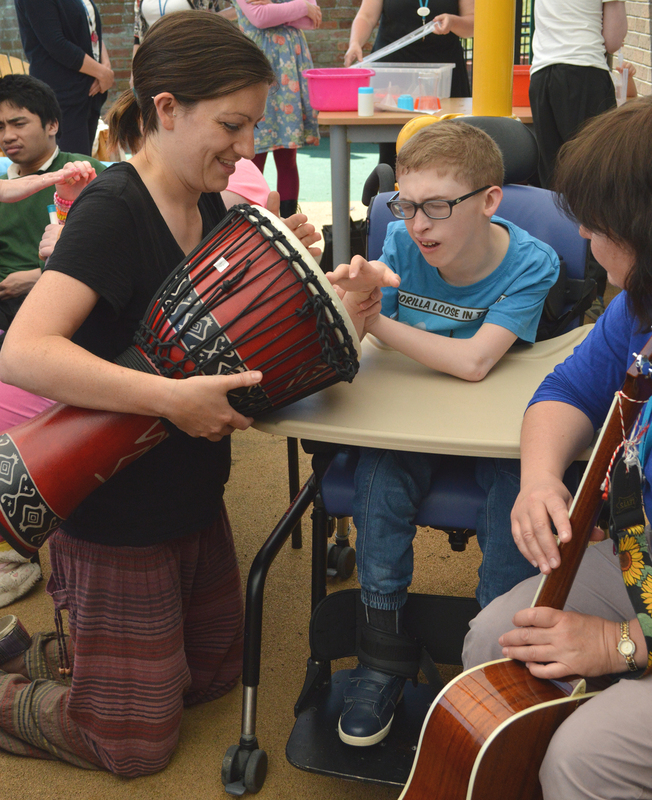 Lesley’s experience when her daughter Jessie was in a children’s hospice made her aware of how many children struggle to communicate: it was clear to her how music could help these children. 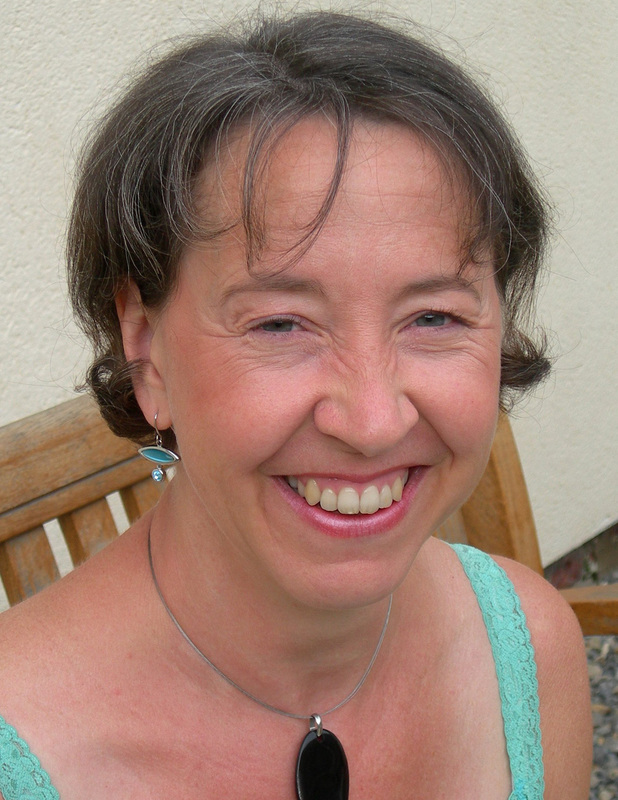 As a professional clarinettist Lesley has been involved in a range of music-making – from working with Stockhausen to touring extensively with orchestras such as the English Baroque Soloists and the Academy of Ancient Music. She teaches at the University of York: in 2006 that institution awarded her an honorary doctorate. 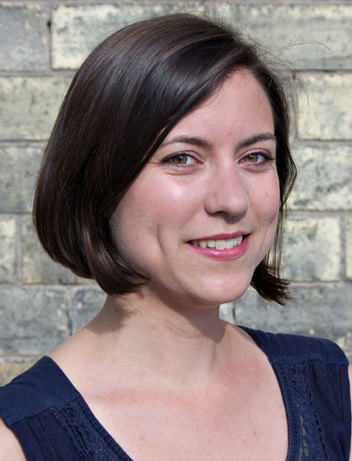 Britta is a project manager and producer who has spent over a decade working with musicians on educational projects. 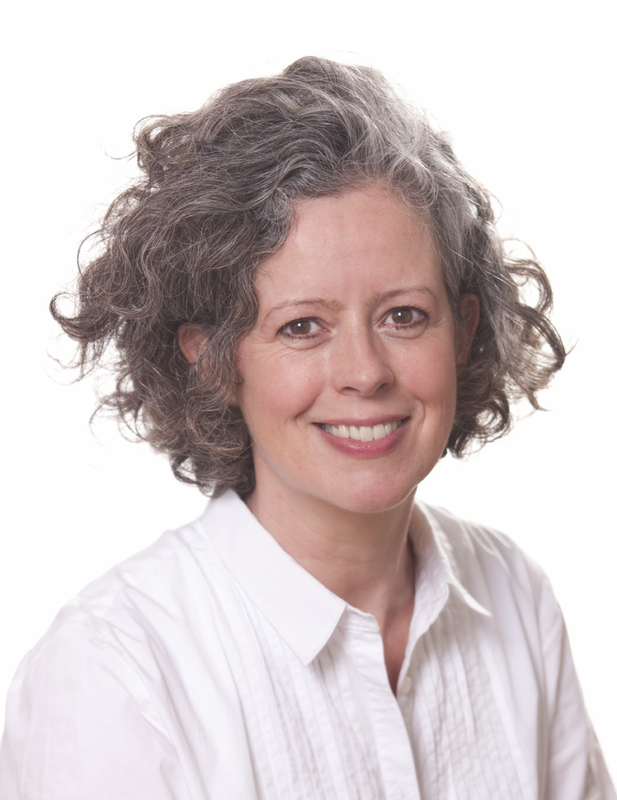 She previously held the post of Schools and Early Years Manager at the renowned Sage Gateshead, working with children, teachers and parents to bring music into classrooms and homes, and she is delighted to be bringing her skills and experience to help further the marvellous work of Jessie’s Fund. 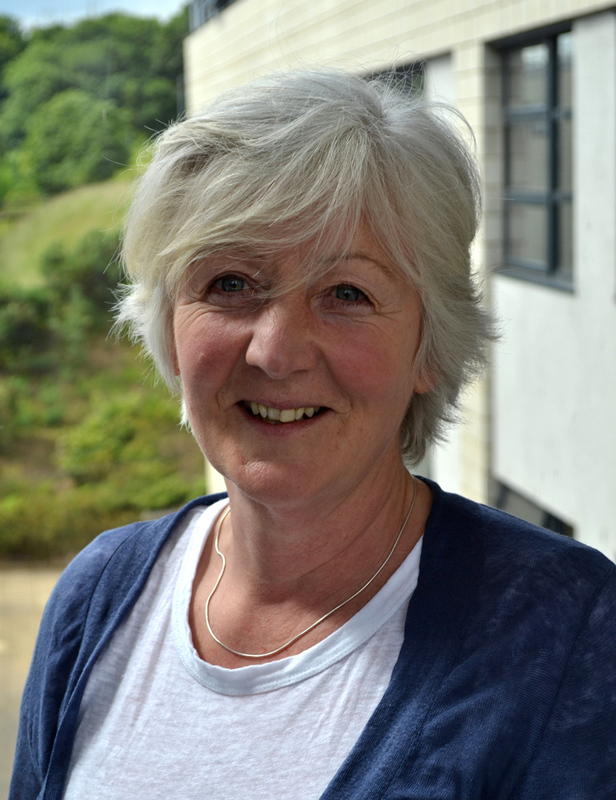 Karen has supported Lesley in the office as the charity’s part-time Administrator since 2001. 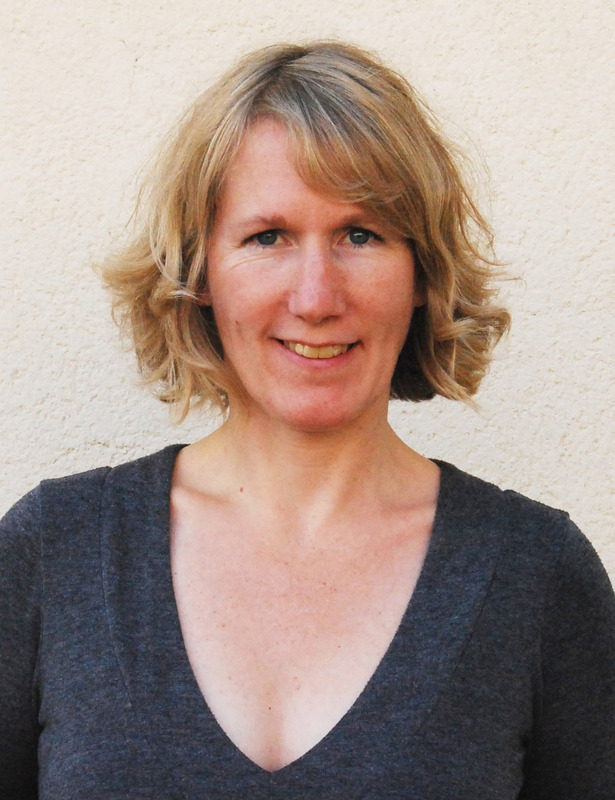 During that time, she has also qualified as a French-English translator, and worked privately as an English tutor. As a music-lover and mother of two children, she is keenly aware of the importance of the services Jessie’s Fund provides and is delighted to be able to contribute to its success. 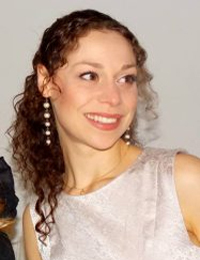 Lisa previously held the post of Corporate Development Manager for the London Symphony Orchestra. Prior to that she had been Projects Co-ordinator for the Natal Philharmonic, and whilst in South Africa had also worked for Buskaid, which gives impoverished township children the opportunity to play classical music to a high standard. A pianist herself, she very much understands the power of music.